SleepRestfully offers patients a wide range of CPAP-Continuous Positive Airway Pressure machines for CPAP therapy. Among these, the Goodknight from Puritan Bennett are quite popular CPAP machines which help delivering efficient CPAP therapy for patients with Obstructive Sleep Apnea (OSA). Patients can now breathe unobstructed, because they can get enough quality oxygen into their lungs with any Goodknight model of CPAP machine from Puritan Bennett. Goodknight CPAP machines are lightweight and quiet, and most of the models are designed to help active sleepers comply with CPAP therapy. Many Goodknight CPAP machines from Puritan Bennett also feature the ability to record important data about the sleep therapy of the patient. This data can be easily downloaded by the physician and after reviewing it, he will be able to offer the patient custom tailored, ultra efficient CPAP therapy. Even patients can easily track their apnea index and keep track of how the treatment works for them. There are plenty of CPAP machines makes and models available out there, but patients should make sure to purchase only devices which are designed and developed by leading brands, such as Puritan Bennett. Some models are equipped with a Ramp button – this feature is particularly helpful for beginner users of CPAP machines. With the help of the RAMP button, patients can lower the CPAP pressure levels. This will give patients the time to get used to CPAP pressure, and over time the setting will slowly increase back pressure to the prescribed levels. Goodknight CPAP machines are equipped with high end air inlet filters. The filters help at cleaning the air from any dust particles, dirt and allergens so that patients will receive therapeutic quality, pure oxygen during the treatment. The smaller devices are perfect for traveling, but they can also be used at home for therapy during the night. Just ask your doctor about which CPAP machine suits best your health needs. Typically, CPAP machines are not supplied with masks. 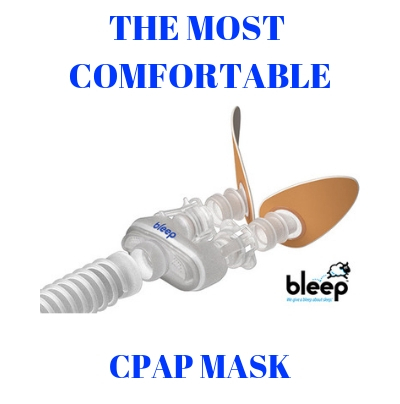 The CPAP mask is purchased separately, but patients must choose a mask that fits perfectly so that air leaks are prevented. The flexible tubing that connects the CPAP machine with the mask has to be inspected regularly. If it is damaged or shows signs of wear, the flexible tubing must be immediately replaced.